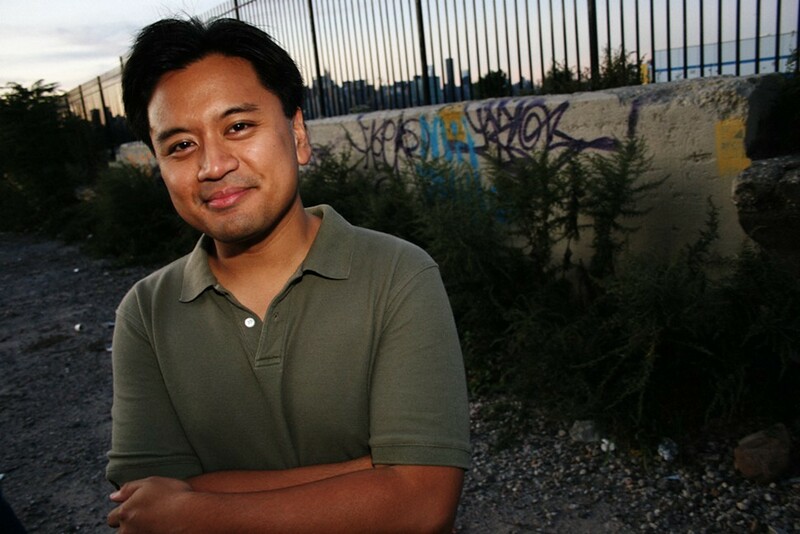 Not many saxophonists of the current generation impart curiosity, energy, and pure joy like Morton Grove native Jon Irabagon, a prolific and imaginative reedist who seems to overflow with music. Although he first made his reputation as a free-wheeling blower within the roguishly revisionist quartet Mostly Other People Do the Killing, in recent years he's proven his mettle in all kinds of contexts. After winning the prestigious Thelonious Monk Jazz Competition in 2008, he cut a convincing mainstream postbop date in the company of heavies like Kenny Barron, Rufus Reid, and Victor Lewis—but he's also worn noisy maximalism like a glove, collaborating with drummer Mike Pride and jaw-dropping electric guitarist Mick Barr; likewise, he's become a valuable member of the Dave Douglas Quintet. He evinces a sense of ease in all settings, it seems, easily finding his way and having a blast while doing so. But perhaps no setting has proved more fruitful for his freebop proclivities than the trio he's led with the veteran drummer Barry Altschul. In 2010 the two, rounded out by bassist Peter Brendler, released a superb album called Foxy (Hot Cup), both its title and album cover send-ups of Sonny Rollins. More substantially, the performances themselves draw inspiration from the tenor legend's unimpeachable trio recordings. Foxy is essentially one album-length piece (it was indexed, however, with a dozen titles, all of which rhyme with the record's title—e.g., "Chicken Poxy," "Epoxy"—which itself rhymes with the Rollins signature piece "Doxy"), and Irabagon delivers stunning motific improvisation (a la Rollins and Fred Anderson) throughout. Irabagon returned the favor to Altschul last year, playing on the drummer's super album The 3dom Factor (Tum), which features Joe Fonda on bass. Last month Irabagon released It Takes All Kinds (Jazzwerkstatt/Irabbagast), his best trio outing yet, with Altschul and the powerful bassist Mark Helias; it was recorded live in Berlin last summer. The eight pieces by the saxophonist generally feature skeletal, elastic themes built for extended improvisation. Helias is the imperturbable anchor, rooting even the most outward-bound explorations, with Altschul offering fleet propulsion, sharp accents, and a sense of humor well suited to the leader—not too many folks could get away with quoting "Shortnin' Bread," as he does briefly in the intro to "Unconditional." There's a quasi-Middle Eastern quality to the mesmerizing ostinato Helias pours into the opening of "Elusive," nicely undercut by the drummer's fleet cymbal patter, but when Irabagon and Altschul drop out, the bassist delivers a stunning solo, moving from muted patter and astringent arco lines, and then, following a short recapitulation of the theme, he carries on with a churning groove built from thick, woody tones. And while his partners do join back in with their improvised passages, Helias never stops spinning out new ideas. That sort of action dominates the album, but such individuality never undercuts a strong group identity—these guys are seriously connected here. Below you can check out "Vestiges." The piece is constructed from a very simple sashaying little phrase, but the high-level group interaction, the hypnotic groove sculpted by Helias, the endlessly inventive lines from Irabagon—constantly embroidering each little spontaneous strain before moving logically on to the next—and the restlessly shifting focus decimate its seemingly uncomplicated form.